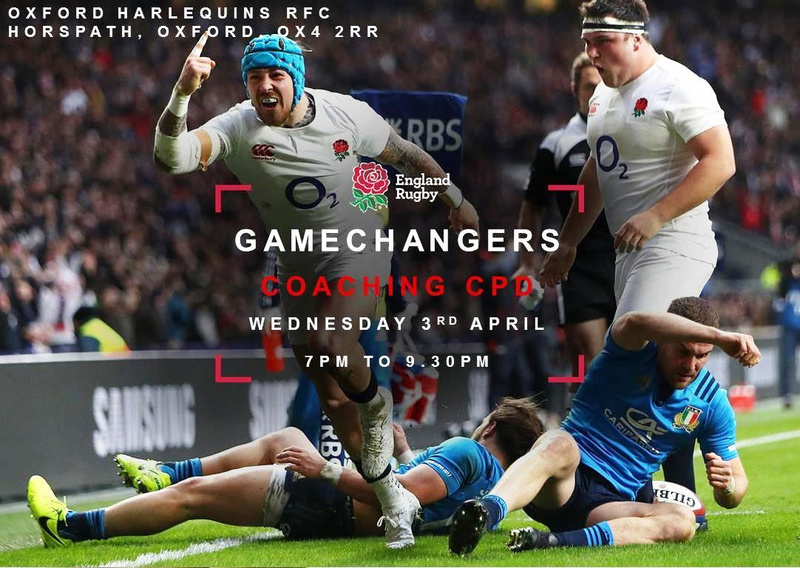 This workshop explores ideas around shaping and sharing meaningful game based practices to effectively facilitate player development within a fun and inclusive environment. Attendees will be helped to understand the key principles that are necessary for effective game design through a blend of theory and practical. Those attending will leave with tangible ideas around ‘what’ and ‘how’ to coach through effective Game Zones.